3 Bdr / 2 Bath / 1178 sqft. 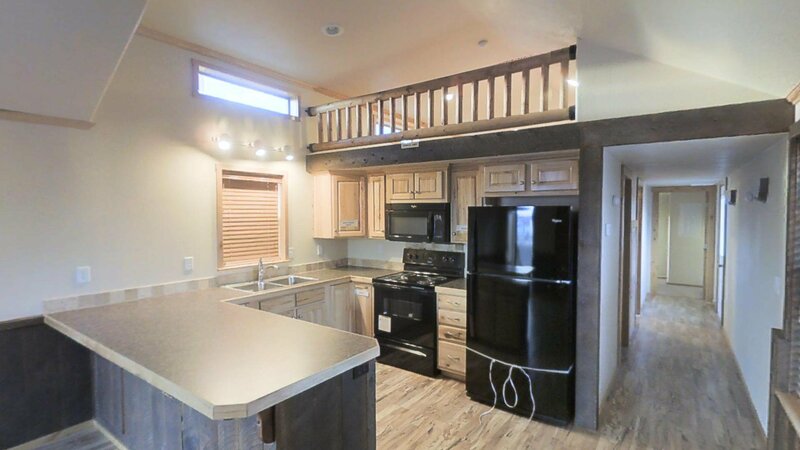 - The Cedar Canyon 2053 by Kit Custom Homebuilders is a three bed, two bath, 1,178 ft.² manufactured home. Featuring a convenient double door entry from the master suite into the master bathroom, this home can be easily customized to fit your family's specific needs with the LS series. 2 Bdr / 1 Bath / 660 sqft. 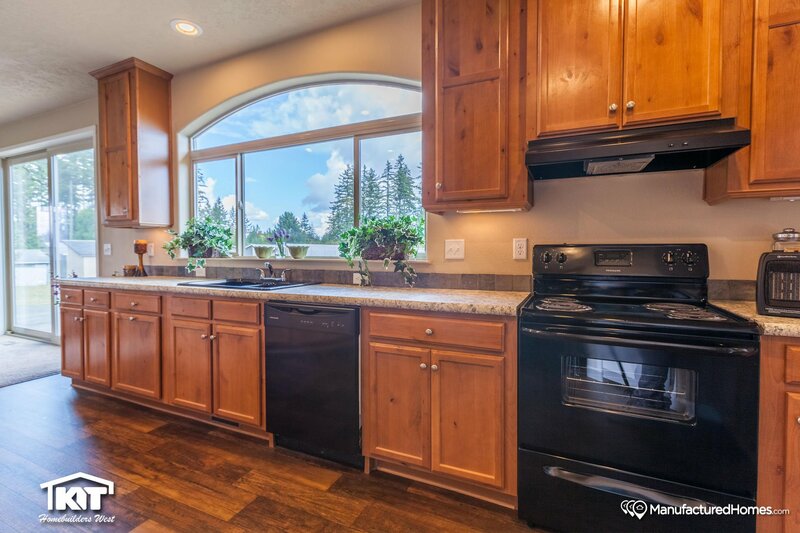 - This Cedar Canyon 2071 is another example of fine quality and craftsmanship. 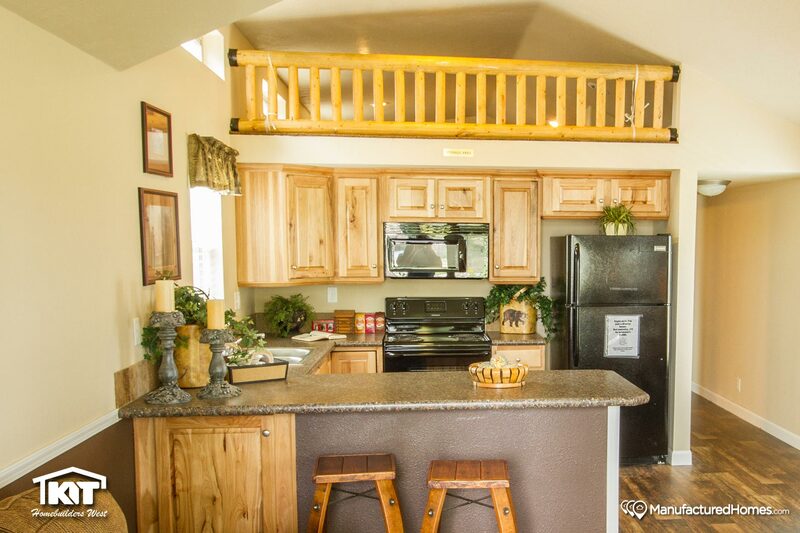 This small home is ideal for vacation homes and small family. Cottage 1001 - 1 Bdr / 1 Bath / 532 sqft. - Great vacation, second home or just a get away. Home has much rustic flavor to it and offers flexibility with an elevated storage area. Cottage 1002 - 2 Bdr / 1 Bath / 660 sqft. - Great vacation or secondary home. Offers everything you would need for those times to get away. Laminate flooring with wood interior wainscoat in the living room add to the rustic feel of this home. Pinehurst 2501 - 3 Bdr / 2 Bath / 1174 sqft. - The Pinehurst series from Kit Custom Homebuilders brings quality and comfort-ability to your family. 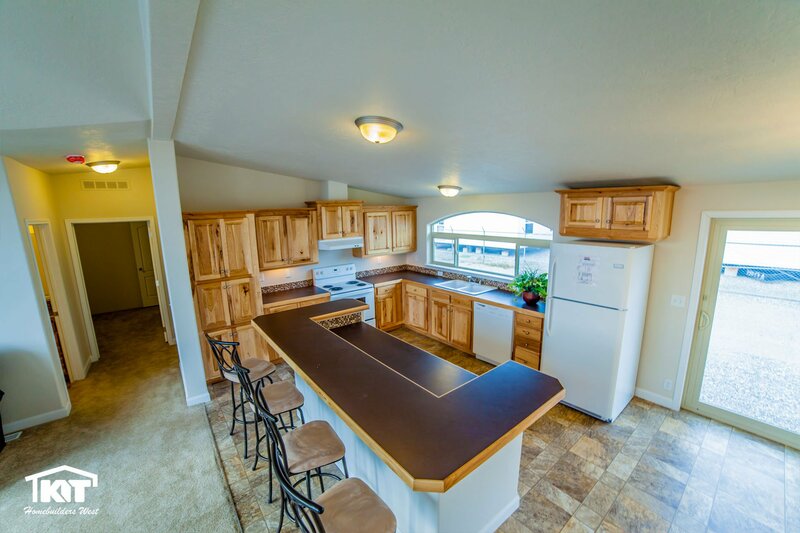 KIT has flexible floor plans to help meet every need you have to create the home of your dreams. This home is another example of the fine craftsmanship of KIT Custom Homebuilders. See your local KIT retailer for more information. Pinehurst 2502 - 3 Bdr / 2 Bath / 1280 sqft. 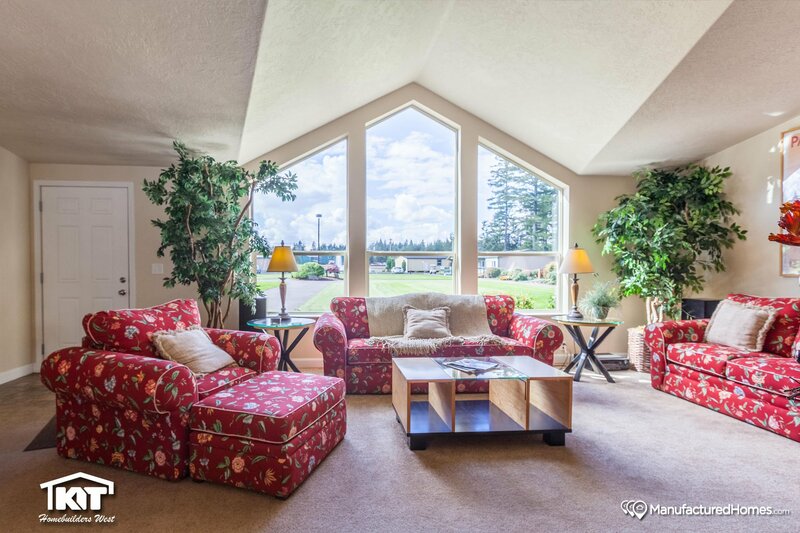 - 3 bedroom home that offers the flexibility of converting one bedroom into a den. Great view windows out the living room. 3 Bdr / 2 Bath / 1387 sqft. 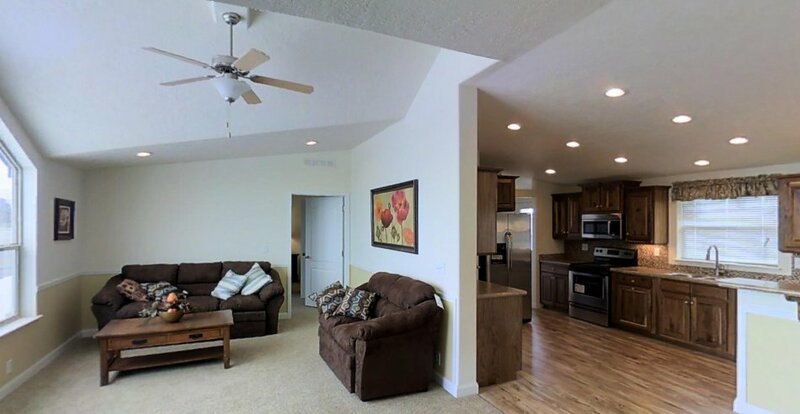 - Pinehurst 2503 is a great home to start your family, with plenty of living space. 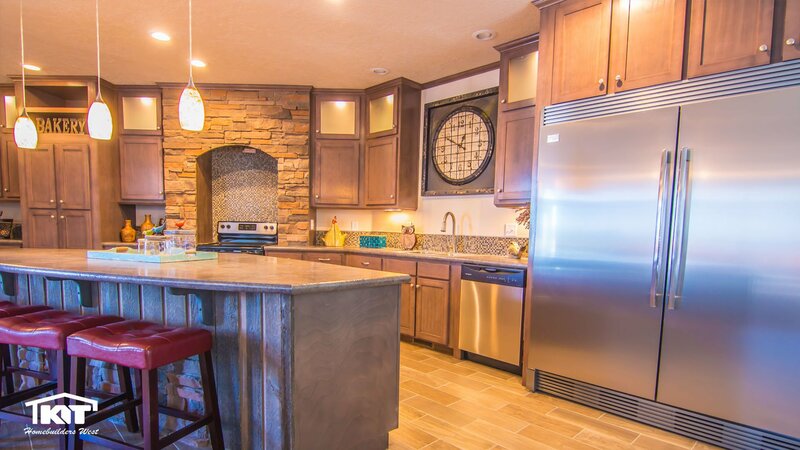 This home is another example of the fine craftsmanship of KIT Custom Homebuilders. See your local KIT retailer for more information. Pinehurst 2504 - 3 Bdr / 2 Bath / 1494 sqft. 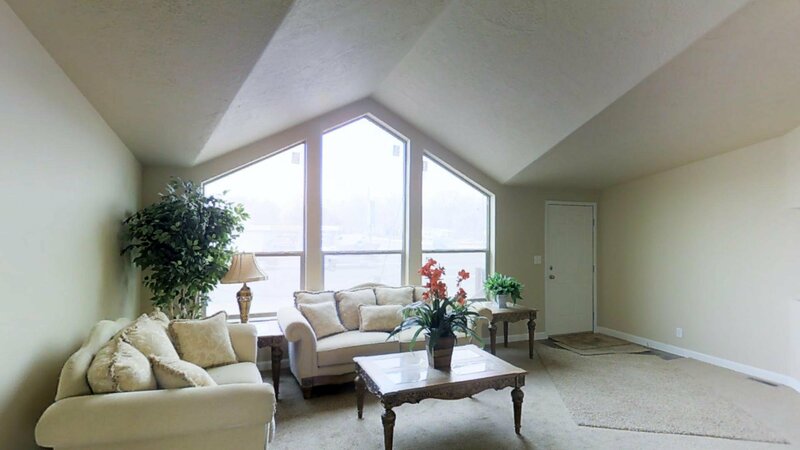 - Home is a three bedroom with large closets in each bedroom. Offers a choice of kitchen designs and offers a fireplace option in place of an entertainment center. Pinehurst 2505 - 4 Bdr / 2 Bath / 1867 sqft. 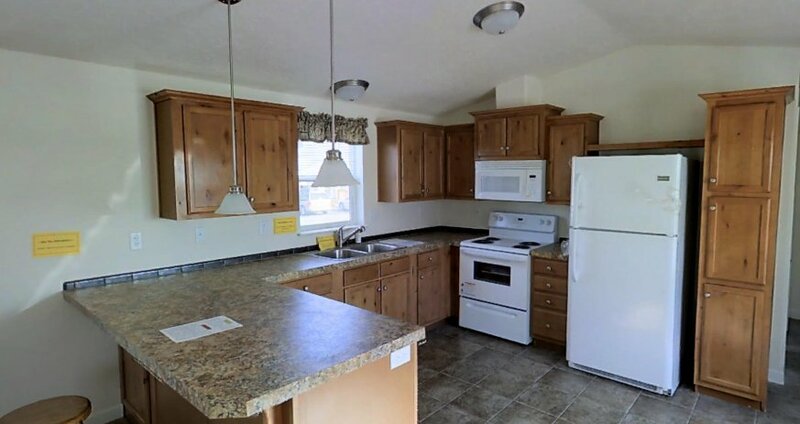 - Four bedroom home with separate living and family rooms. Family room with 4th bedroom can easily be converted into an activity room with optional work centers and provide a DVD/Game storage room. Kitchen provides great octagon cabinet for looks and storage. Home offers great view windows in living room. 3 Bdr / 2 Bath / 1654 sqft. 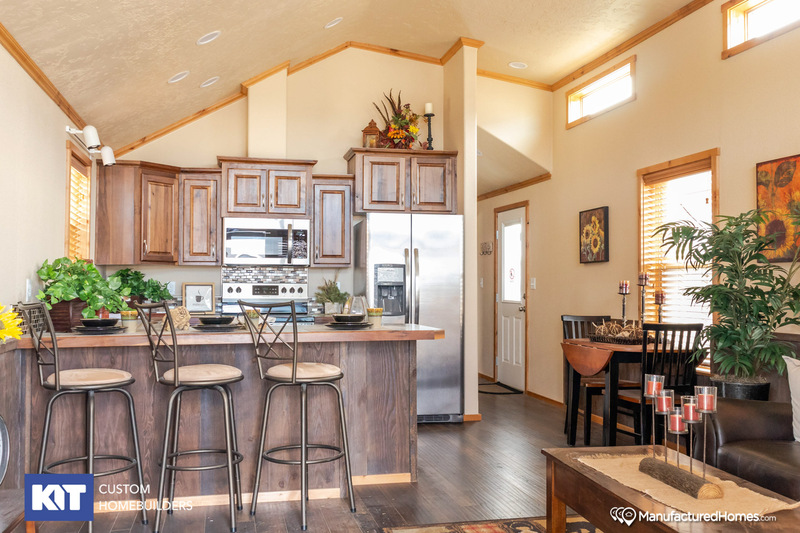 - This Pinehurst 2507 offers 1654 square feet of living space with the added versatility of being able to make it a 4 bedroom home. The kitchen provides a large walk in pantry. 3 Bdr / 2 Bath / 1387 sqft. 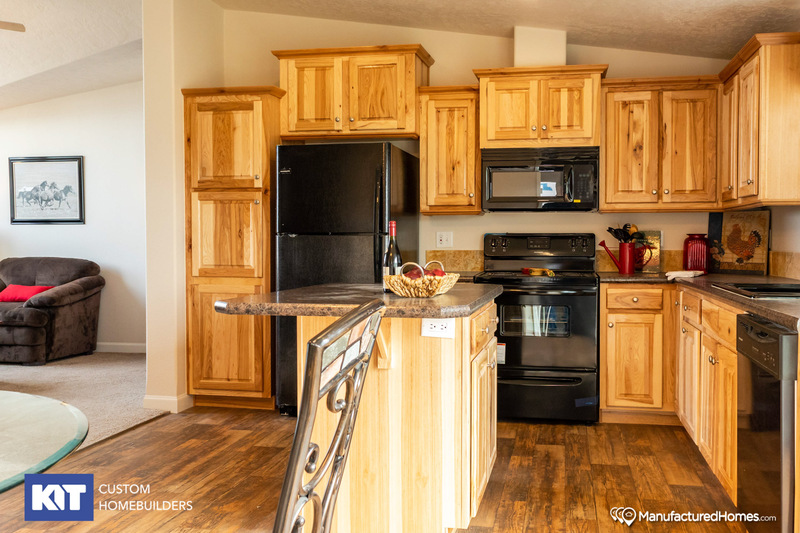 - This Pinehurst 2508 offers 1387 square feet of living space with the added versatility of being able to make it a 4 bedroom home. The kitchen provides a large walk in pantry.